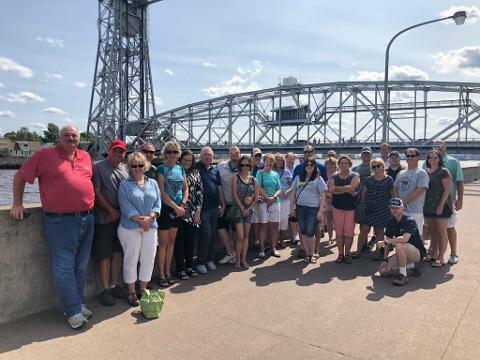 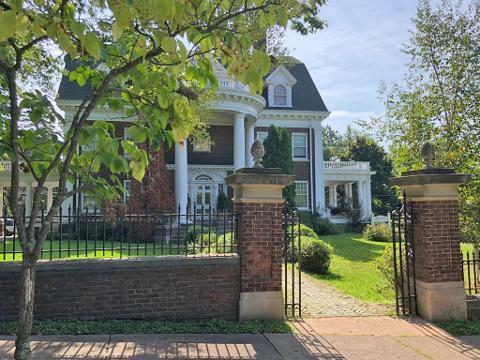 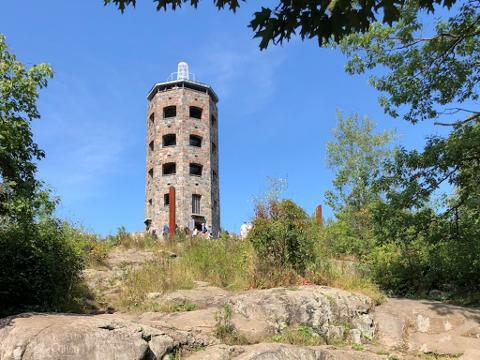 The Duluth History & Sightseeing Bus Tour will take you back in time to explore the earliest stories from Duluth's rich history - the Indigenous cultures, early European settlers, north woods pioneers, and savvy tycoons - that help place Duluth’s present and future in a much more comprehensive context. 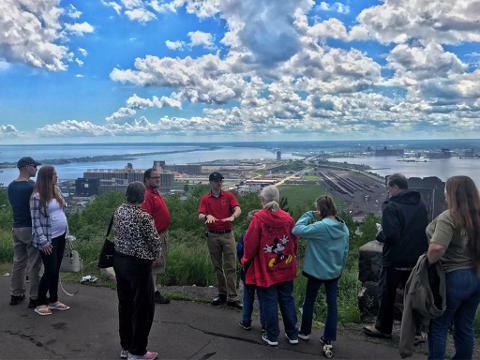 You'll travel through Duluth and experience some of our best kept secrets - hand-picked by our City Tour Team. 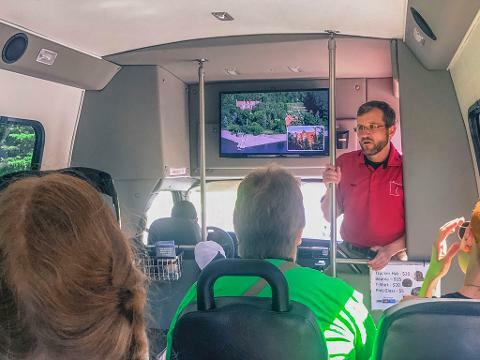 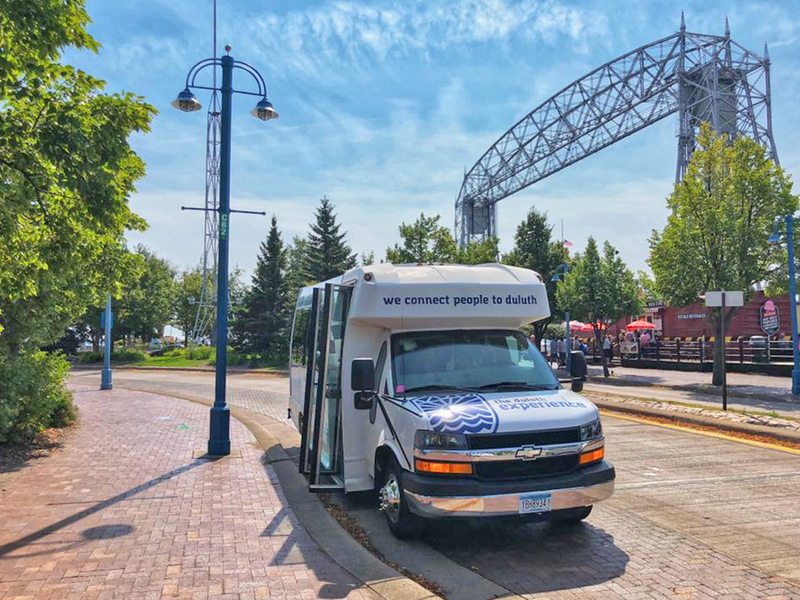 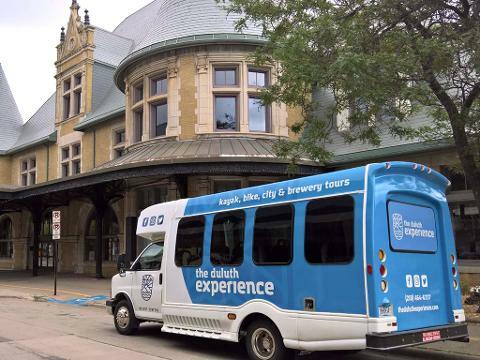 Whether you’re a die-hard history buff or simply interested in a new perspective on Duluth… the Duluth History & Sightseeing Bus Tour is for you!